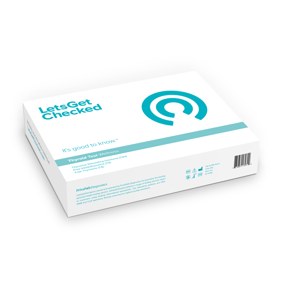 The FiT iQ test assesses 20+ genetic traits and provides a personalized report with powerful information to help you better understand your overall health and wellness. You will gain insight into how your body may process sugars, fats, and micronutrients; and how you respond to certain exercises. FiT iQ will help with weight loss, improve performance, balance your nutrition and deliver actionable information to enable proactive lifestyle decisions. *PLEASE NOTE: this product requires an additional lab fee that is due upon kit registration. Your kit cannot be processed until it is registered. Fit IQ from Wal Mart. My expectation was that this product would cost $17.97, but that is for the price of the kit only. There is an additional cost of $89.95 for lab fees. This is written in small print at the bottom of the package. In comparison without other retailers, there is no significant savings in purchasing this product from another vendor.